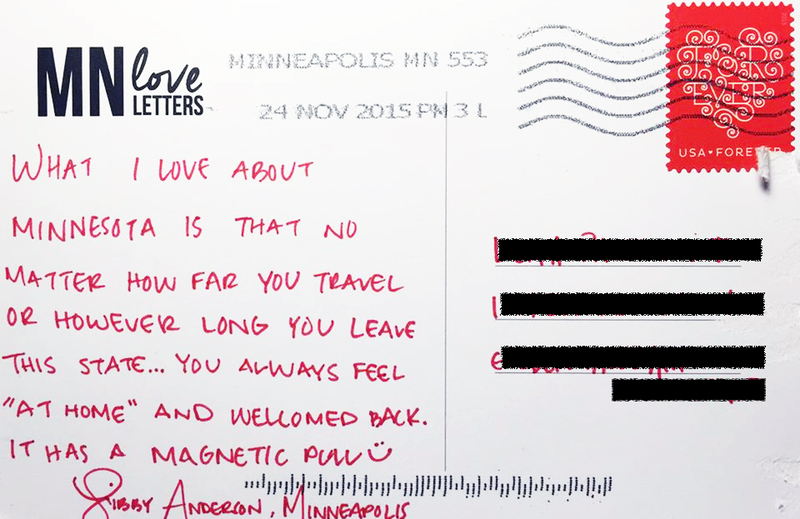 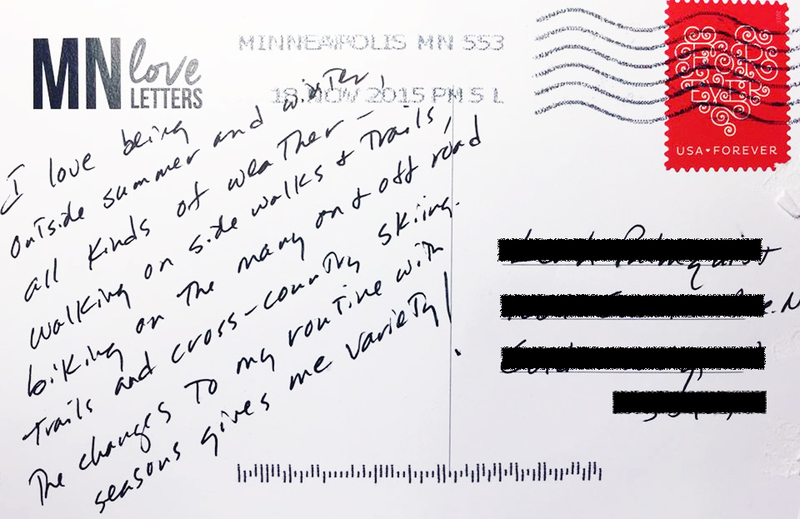 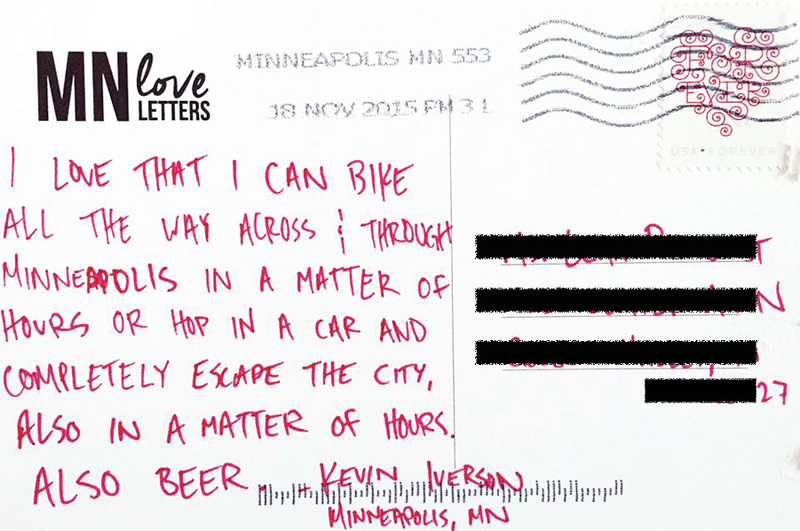 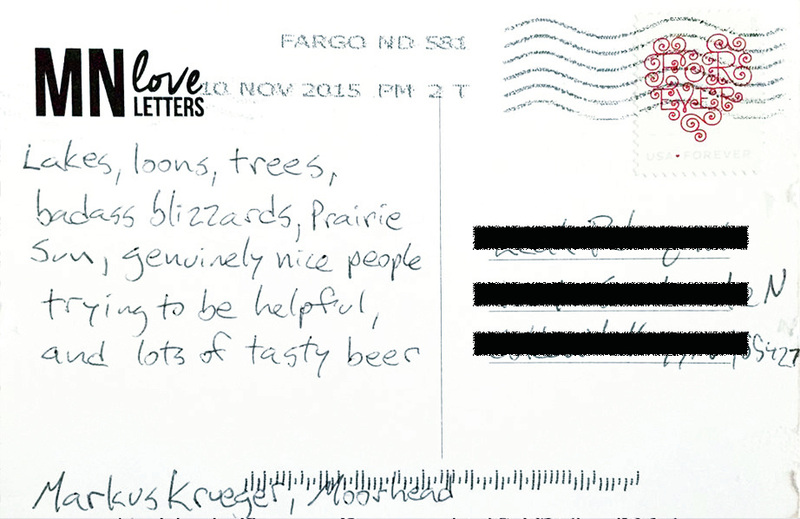 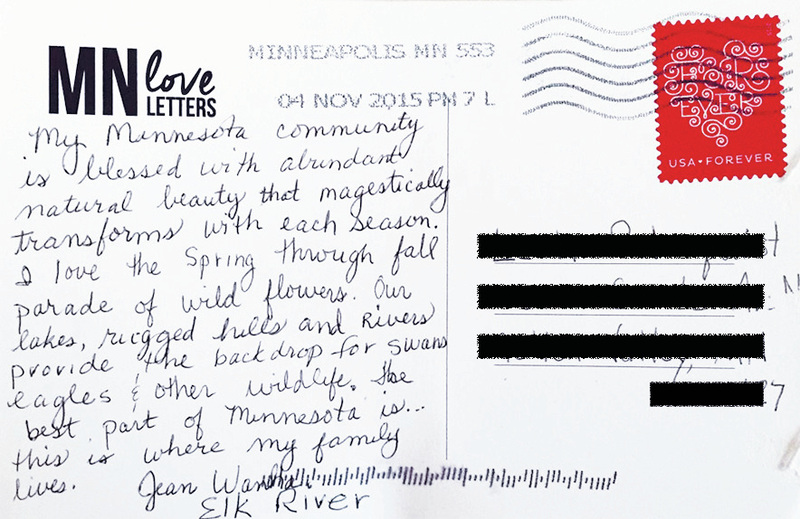 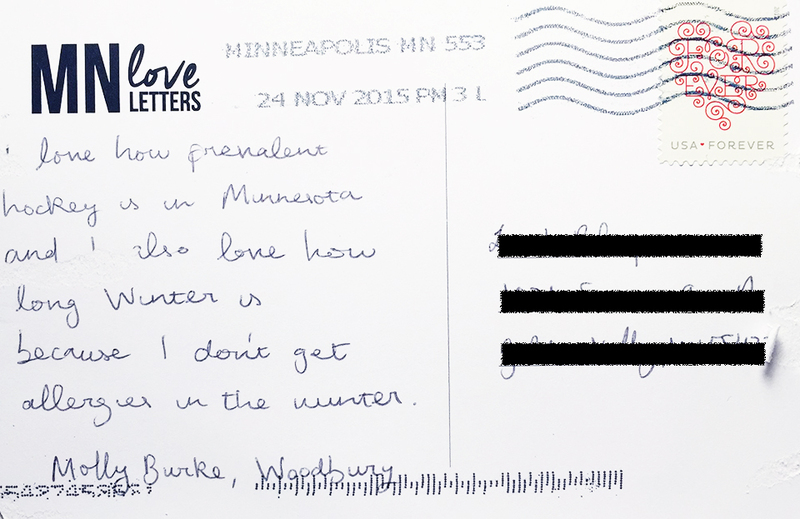 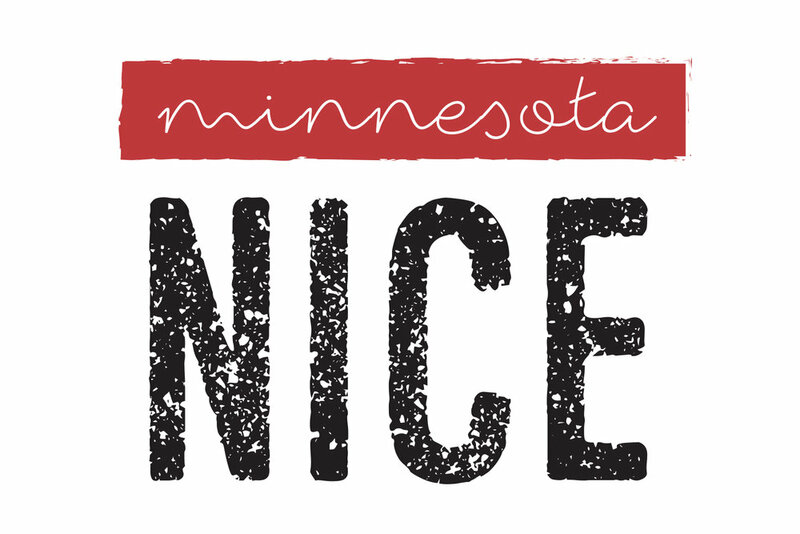 100+ blank postcards were sent out to people from all over Minnesota to solicit their "love letters to MN." 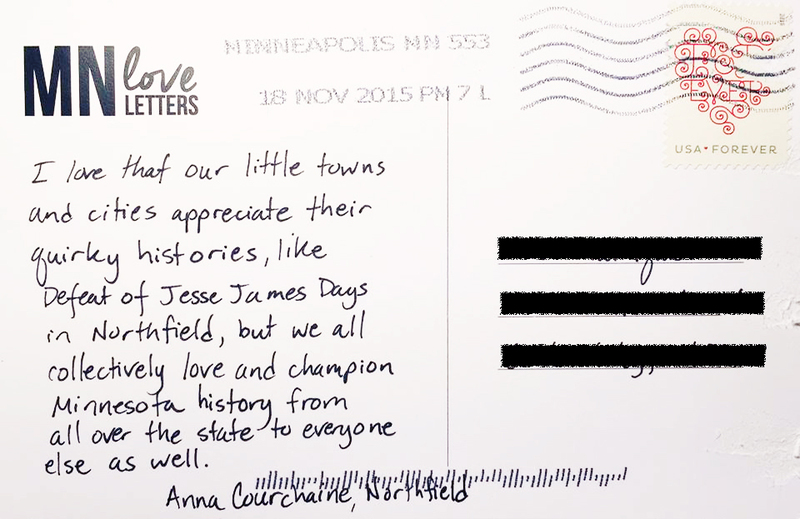 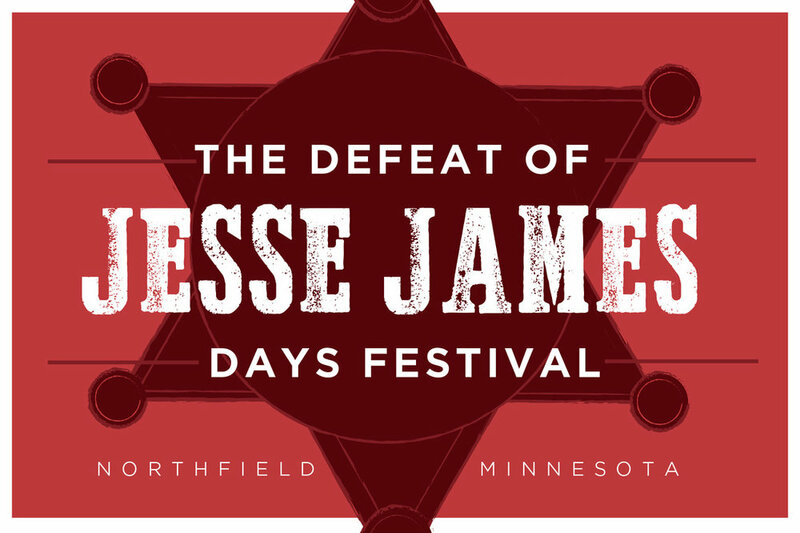 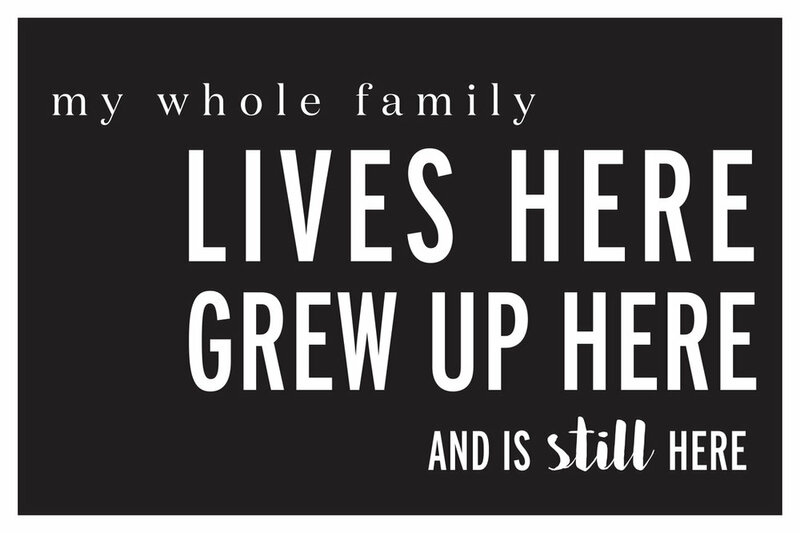 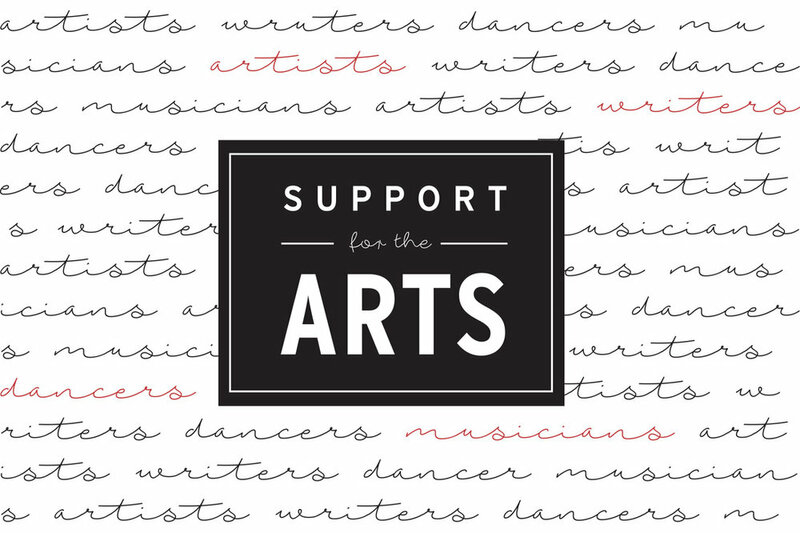 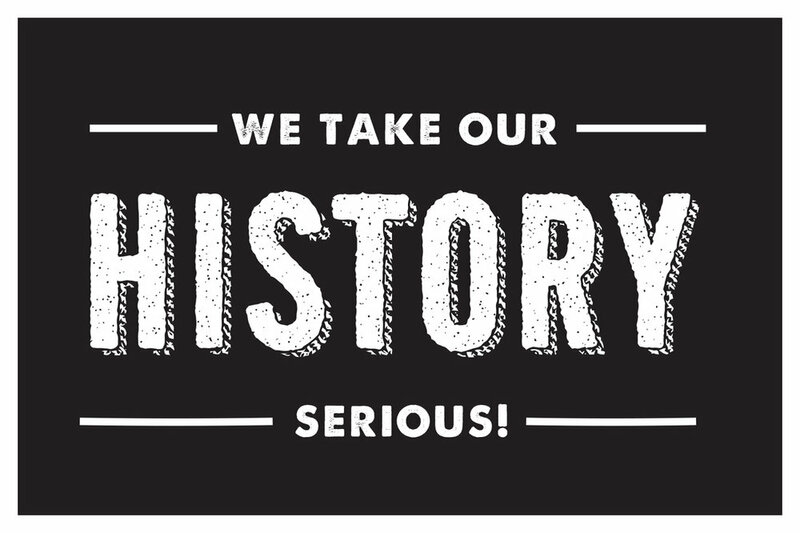 Upon receiving responses, the front of the postcards received were designed based on the stories written on the back. 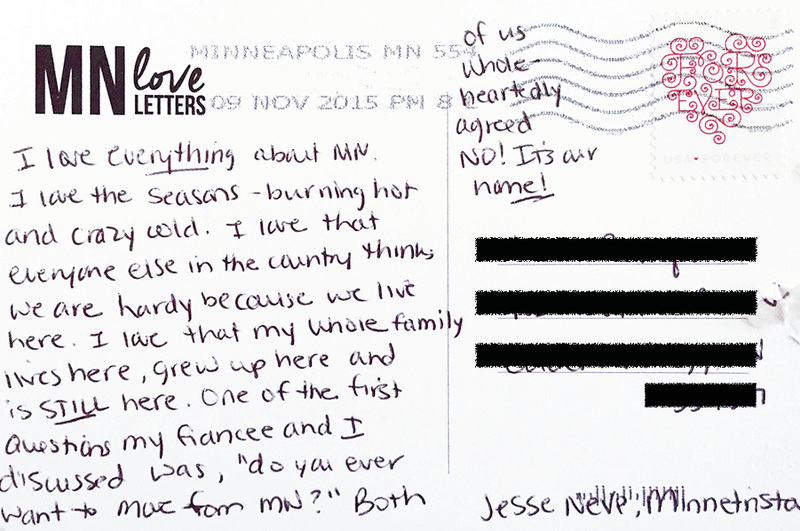 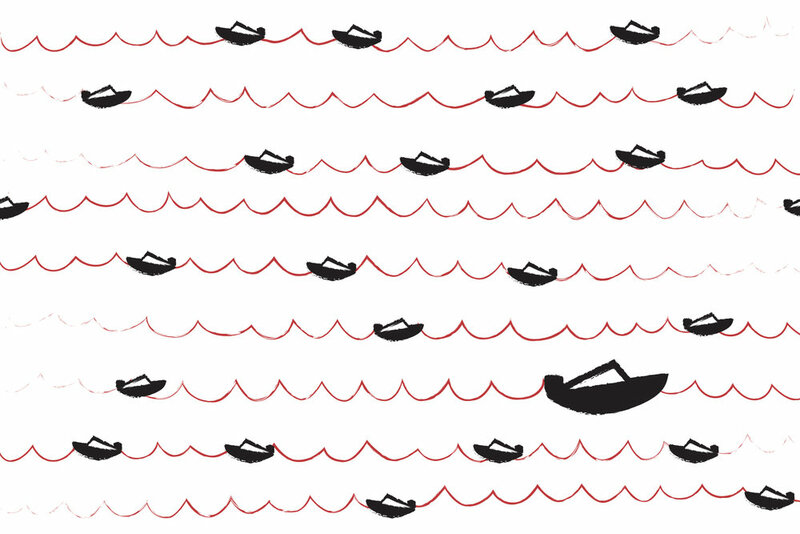 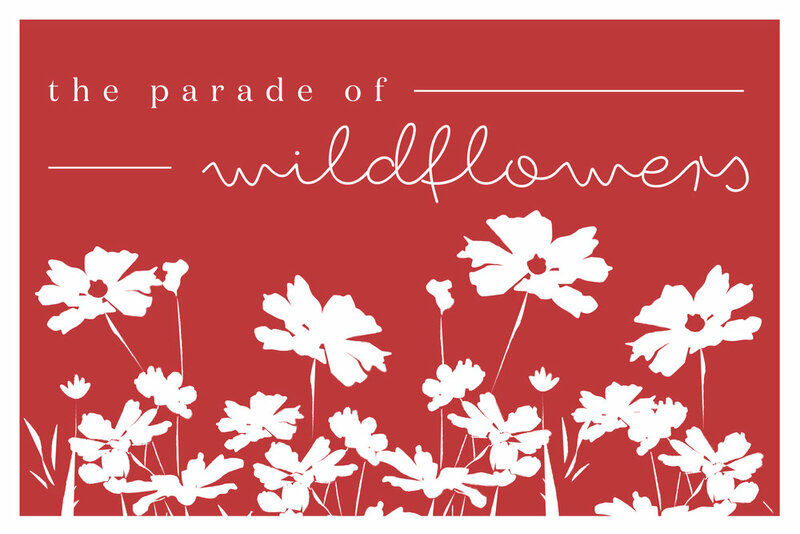 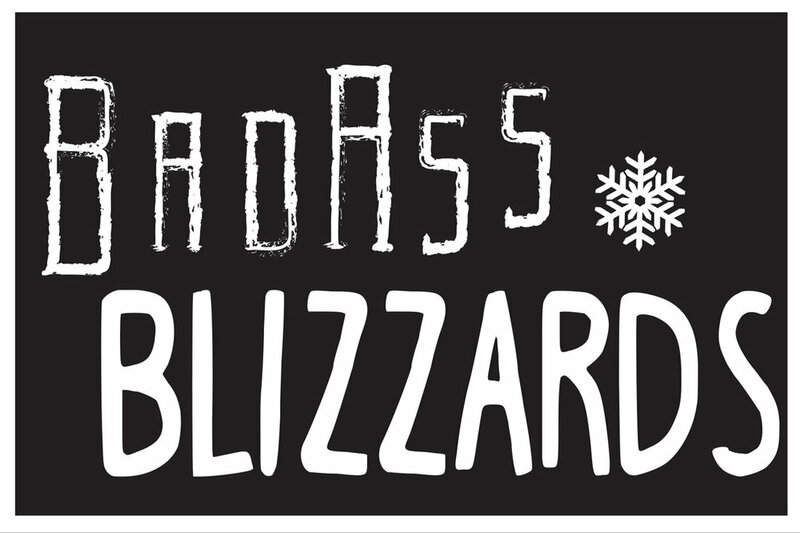 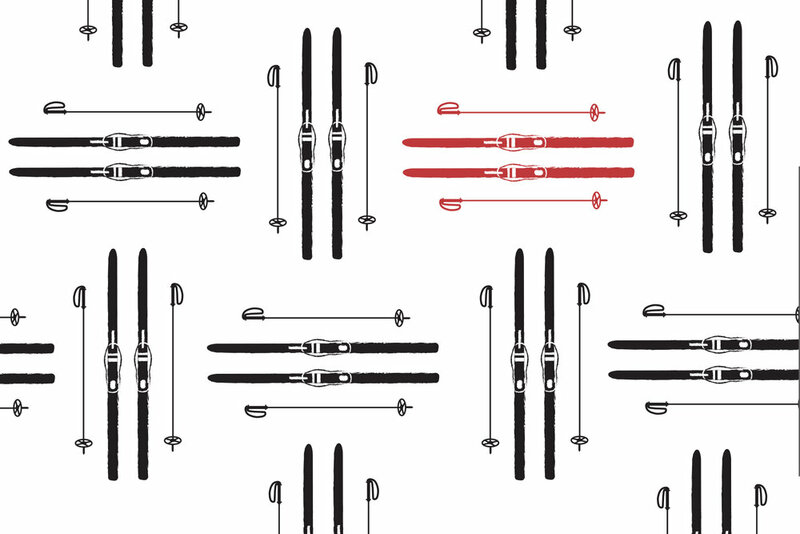 The final postcards were displayed at a senior thesis exhibition December 2015. 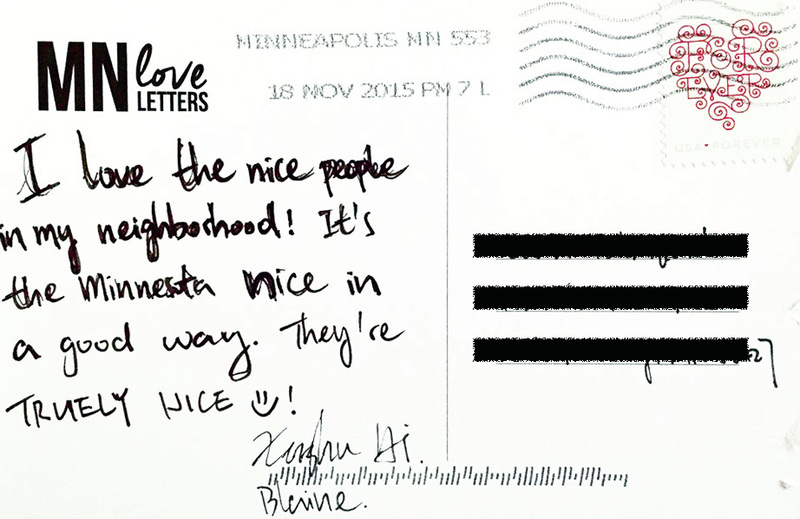 Visit www.mnloveletterproject.weebly.com to learn more and see the entire collection.